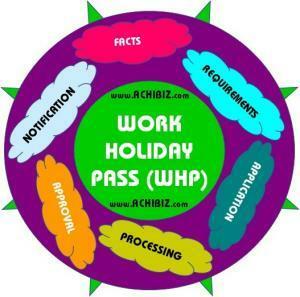 There are many types of work passes available in Singapore with their own features and stipulated terms and conditions by the regulatory authority Ministry Of Manpower (MOM). The Work Holiday Programme (WHP) allows eligible students and young graduates to work and holiday in Singapore for 6 months. Find out about the programme and how to apply. 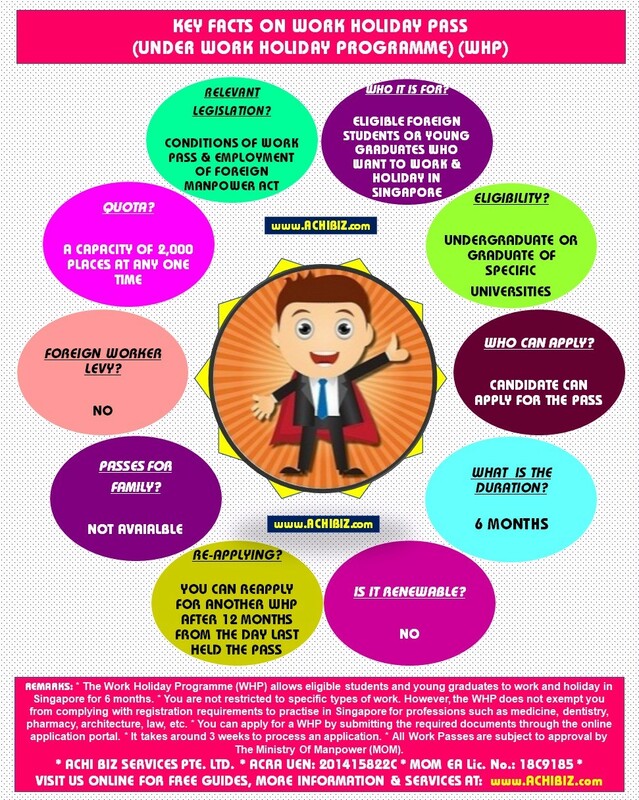 Who it is for Eligible foreign students or young graduates who want to work and holiday in Singapore. Who can apply Candidate can apply for the pass. What is the duration 6 months. Quota A capacity of 2,000 places at any one time. You are aged 18 to 25. You are not restricted to specific types of work. However, the Work Holiday Pass does not exempt you from complying with registration requirements to practise in Singapore for professions such as medicine, dentistry, pharmacy, architecture, law, etc. A letter from the university stating your matriculation, name, nationality and date of birth. (For graduates) A copy of the degree certificate or transcripts. (For undergraduates) A copy of the student card issued by the university. MOM may ask for other documents when reviewing your application. If you are the candidate and you don’t have SingPass, you can have your Work Holiday Pass issued over the counter at the Employment Pass Services Centre. You must make an appointment for the pass to be issued. Supporting documents (see what you’ll need). Candidate’s residential address in Singapore. A local address where MOM can deliver the card. Proof of return in the form of air, rail or ferry ticket showing that the candidate will leave Singapore by end of the 6-month validity. MOM will deliver the card to the given address 4 working days after you register and get your documents verified at EPSC. If you don’t need to register, MOM will deliver the card 4 working days after checking your documents. (If an authorised person is collecting) the completed authorisation form for card collection at EPSC. 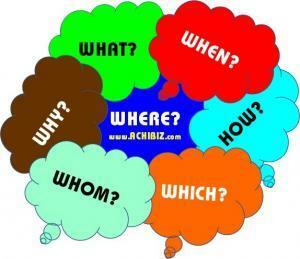 ACHI is one of the licensed Employment Agencies in Singapore. We will assist your work pass related applications and appeals at our level best with the regulatory authority Ministry Of Manpower (MOM) for successful outcome.